It’s done! 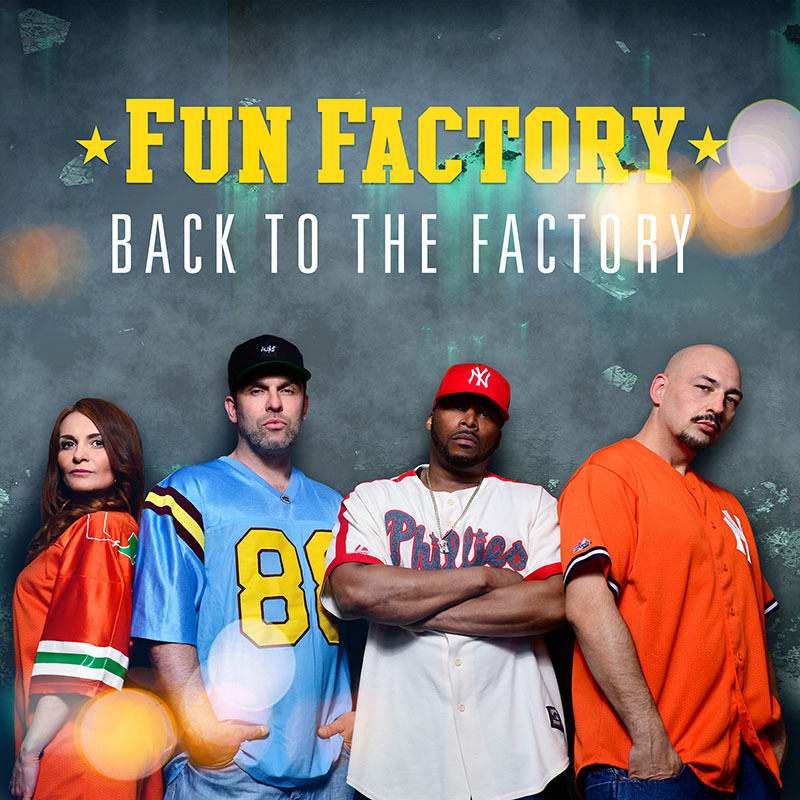 Good news for all Fun Factory fans: As the producer and Manager and brand owner of the group Rekardo Heilig announced today, there is now the one and only Fun Factory formation, back with the original members. It comes together what belongs together! The success story of the band can go on. Along with Toni Cottura, the Echo rewarded starproducer and rapper of the group, now both finally joined their forces in a promising cooperation. We combine our contacts and our passion for Fun Factory, which connect us since the foundation in 1992. Both producers are well known for their years of experience and tireless power in the music business. The time is right and we both look forward into a future full of opportunities, says Toni Cottura. Some hurdles had to be taken, but the result speaks for itself. The group is getting started again fully. Numerous appearances, campaigns and new projects expect the team on a national and international basis. 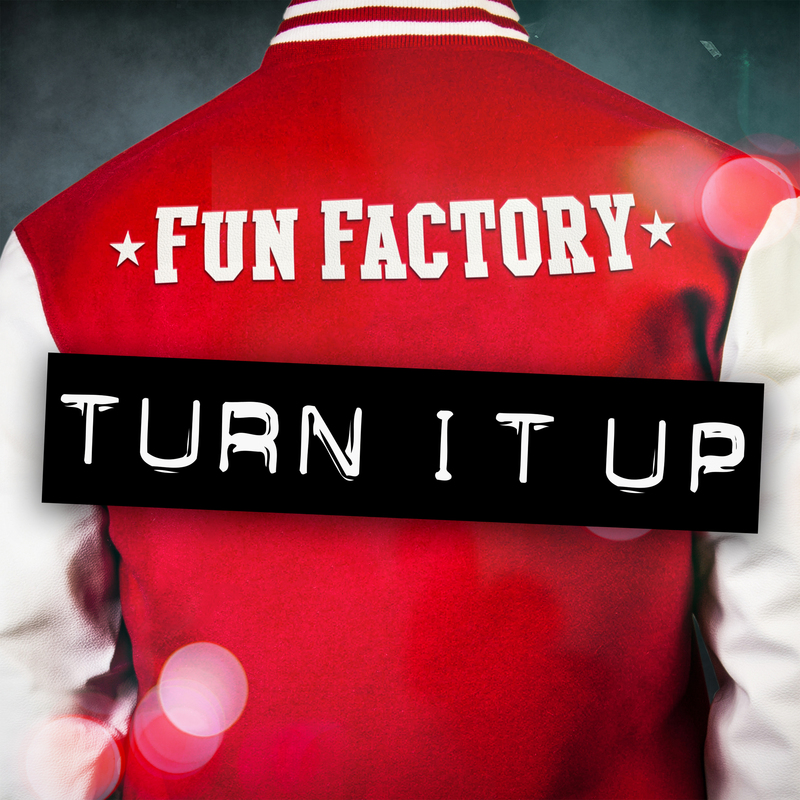 With its high-profile live singing, Fun Factory is famous for a thrilling show. The award-winning group, gold and platinum with over 22 million records sold, infect the masses with their classics and new hits and are a guarantee for unforgettable parties. Now available on many platforms! Would you like to book Fun Factory? Then use our booking form. Alternatively, you can find more contact options under the booking form.